After 16 years, the Colorado Department of Agriculture still found itself with room to grow, as 66% of Coloradans surveyed said they would buy Colorado produce if given the option. 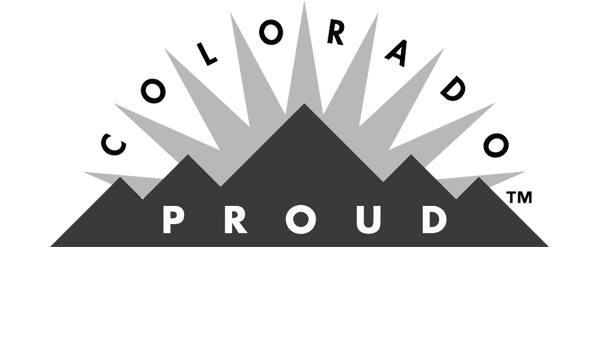 While a significant improvement from when the program began, that remaining 44% kept the people behind Colorado Proud up at night. Having worked with Philosophy Communication the previous few years, Colorado Proud tasked us with turning their marketing up to 11. Based around the theme of “Follow Your Fruits & Veggies,” we organized a 29-day, statewide road trip; setting up shop at farmers’ markets, grocery stores and festivals to bring the education to the people. We also tapped traditional media, empowered farmers with GoPro cameras to share “a-day-in-the-life,” even enlisted the help of an unlikely social media influencer: Ralph the Rex, all to get the message out. 58.5 million media impressions, including 3.5 million social media views, suggested we were in for a pretty big payoff. Unsurprisingly, our wrap-up consumer behavior survey now found that 84% of Coloradans said they would buy Colorado produce if it was labeled as such.